Thermolabo announces the launch of a range of services and the implementation of an interoperable universal internet platform capable of managing the traceability of the transport conditions of healthcare products, regardless of the brand or type of sensors used. 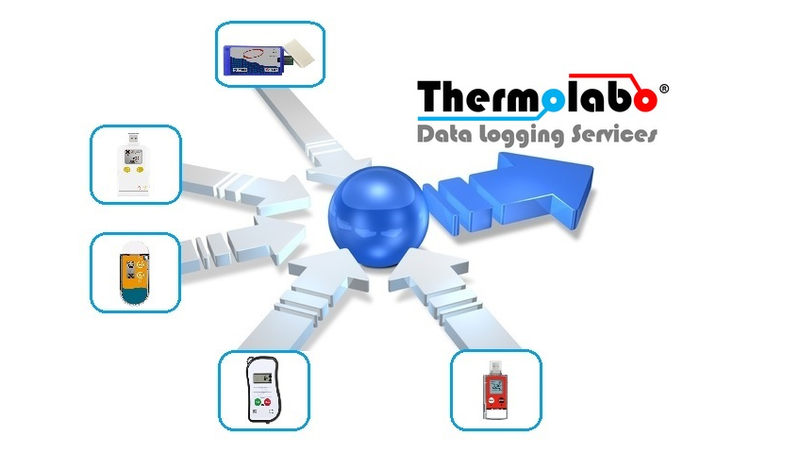 Mainly dedicated to the monitoring of temperature-sensitive products, the platform organizes the collection, the processing and the storage of electronic data from heterogeneous monitoring devices and manage the logistics and flows of these devices in an environment mobile. “The neutrality of our multi-brand approach oriented to operational services puts us above the solutions proprietary to the market and offers the alternative to the absence of common standards that the laboratories are waiting to free themselves from the model of captive relations established By the manufacturers of dataloggers. “Explains Stéphane Mure, president of Thermolabo. Indeed, the implementation of the platform does not induce any change of organization or material. Most of the time, laboratories keep their dataloggers but prefer to use reusable versions instead of disposable models which generates gains up to four times compare to the investment.